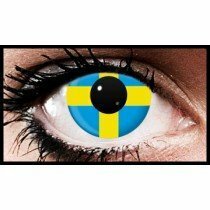 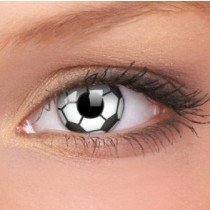 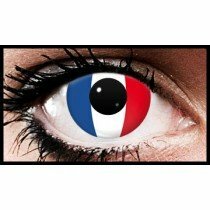 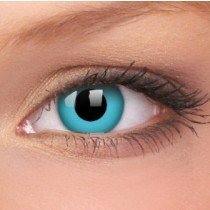 Give your eyes the ultimate make over with Crazy Contact Lenses from Beautifeye. 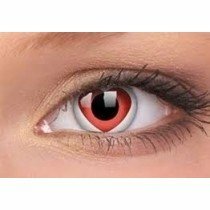 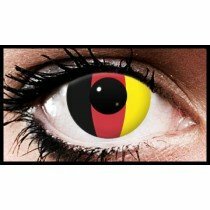 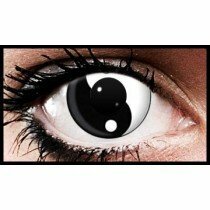 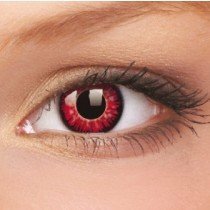 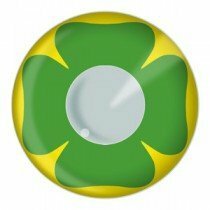 Whether you are looking for lenses to add to a Halloween costume or maybe you have a photo shoot coming up, we have crazy lenses for all these occasions. 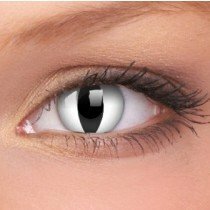 Crazy contacts are extremely popular at Halloween so make sure you order early to avoid disappointment. 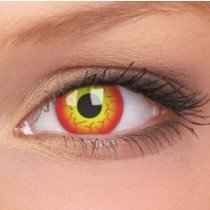 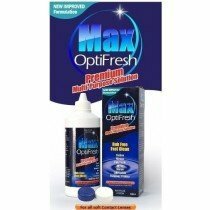 You will be able to buy yearly Halloween contact lenses all the way down to 1 day wear Halloween contacts.